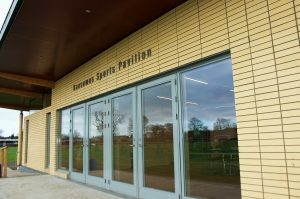 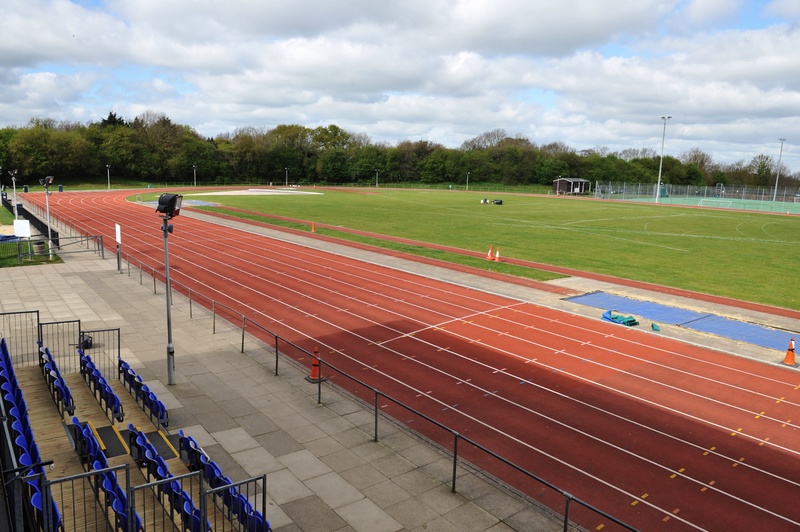 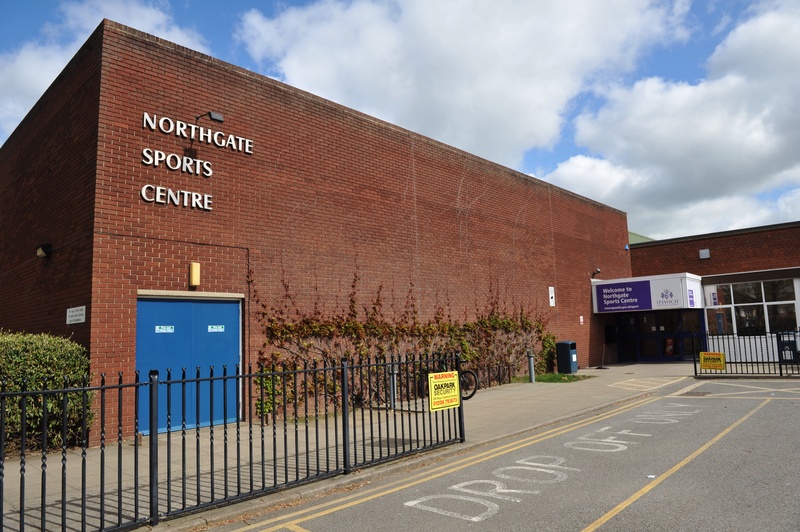 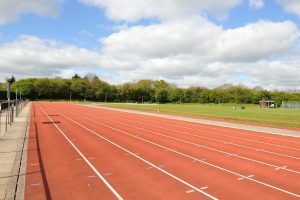 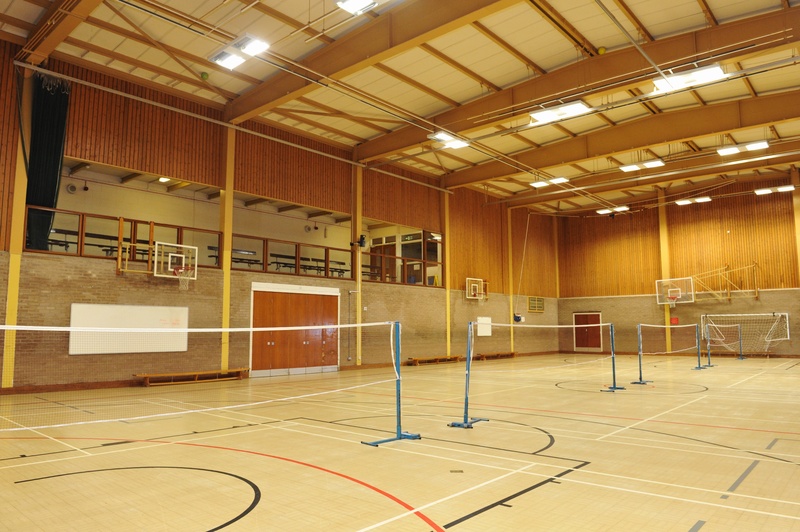 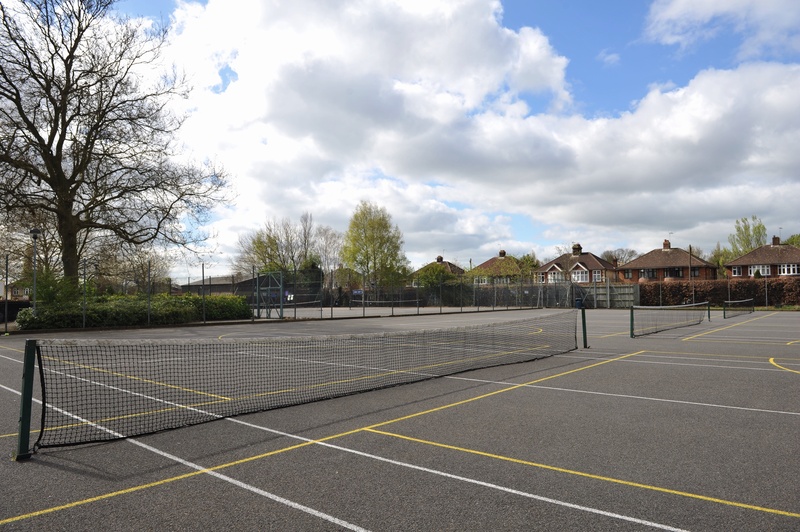 Northgate Sports Centre is a dual-use facility with Northgate High School and offers a great variety of activities and facilities to both local people and people from across the county. 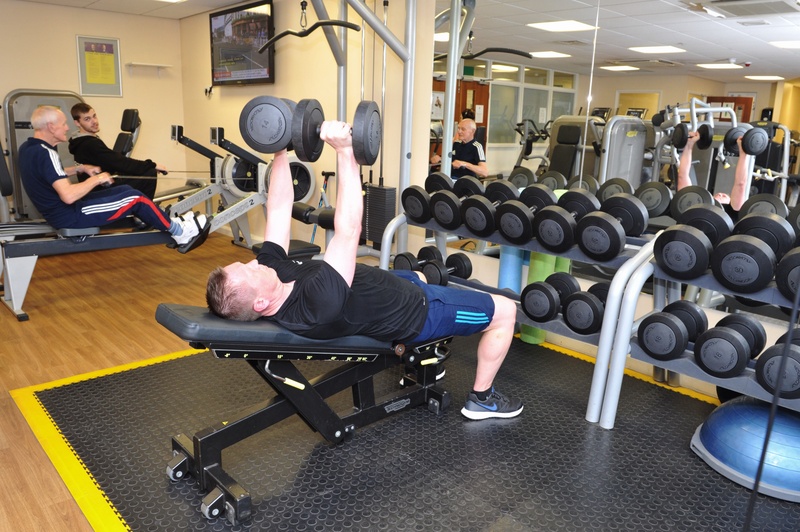 With classes available throughout the week, your next fitness activity is never too far away. 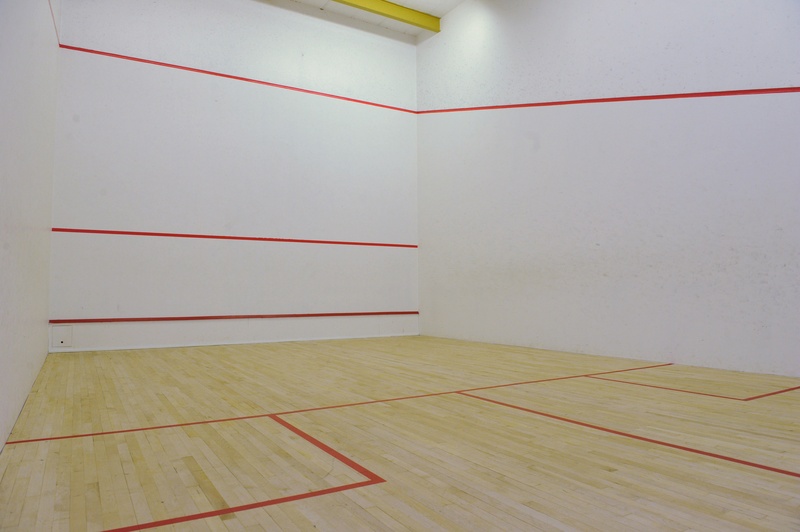 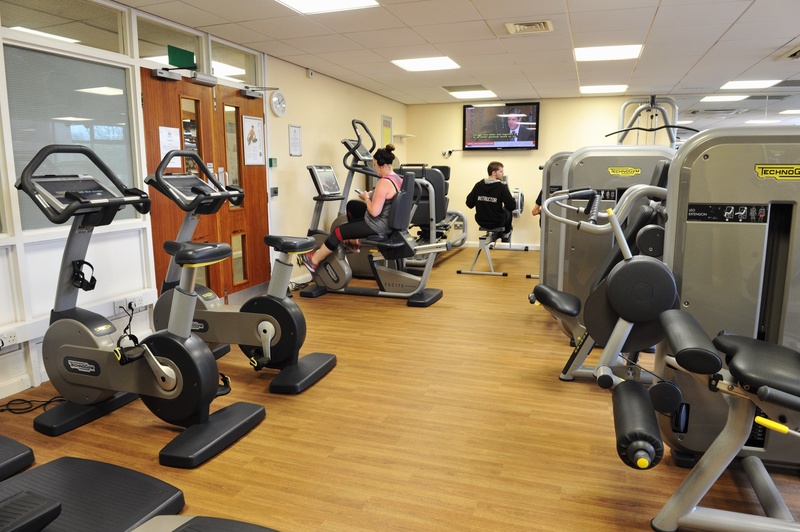 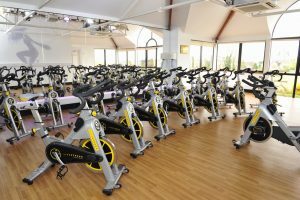 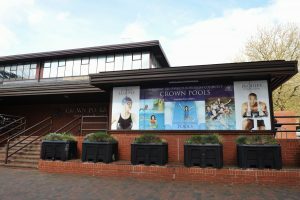 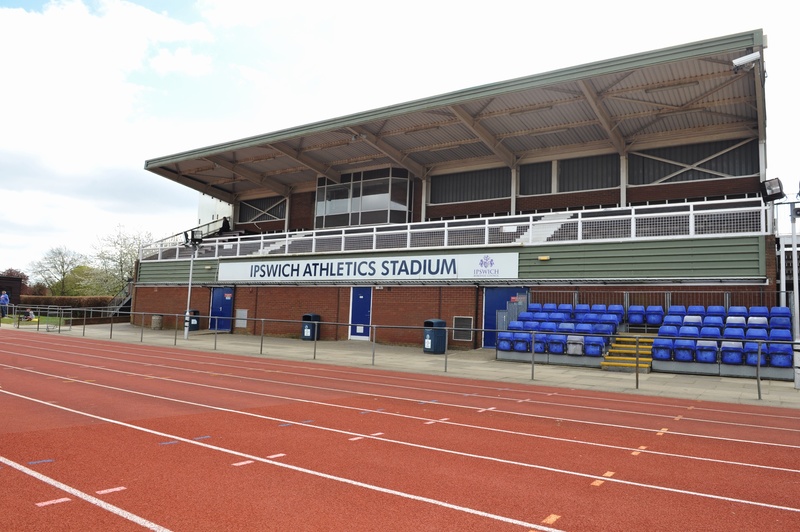 You can enjoy access to 6 of our sports and leisure facilities across Ipswich with our pay per visit options. 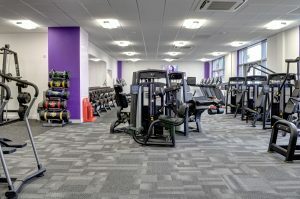 Giving you the best option to access what you want to do. 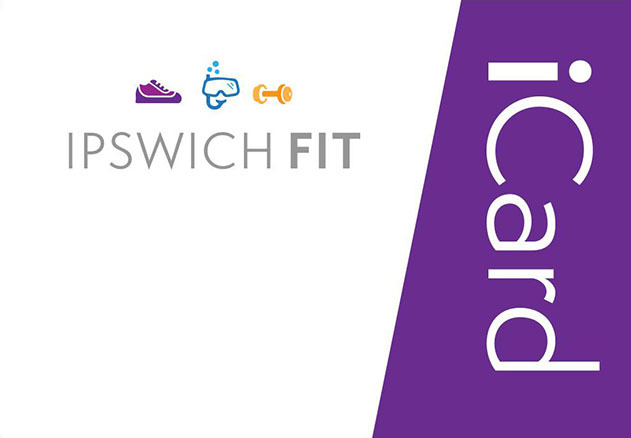 Sign up to receive Ipswich Fit updates.